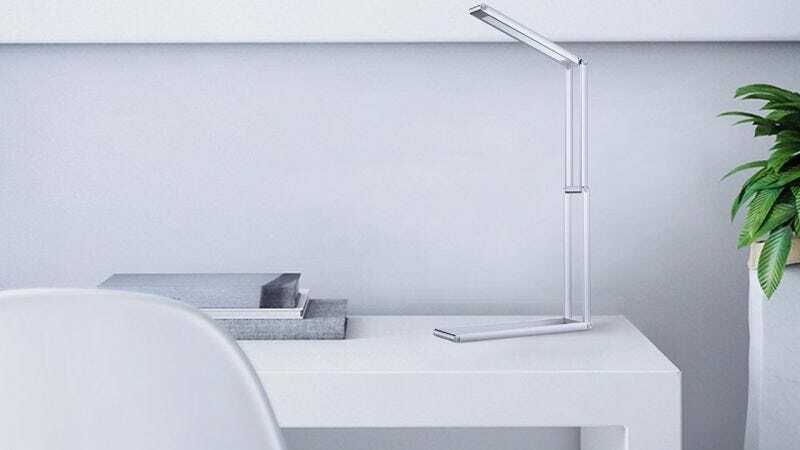 Aukey’s folding desk lamp can contort into all sorts of cool yoga poses, and even stick to your wall with an included 3M mount. And since it runs off a USB-rechargeable battery, you don’t even need to keep it plugged in. Not bad for $17 (with promo code AUKEYDL1). 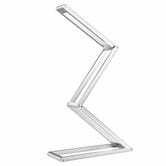 The best desk lamp is the one you have with you.